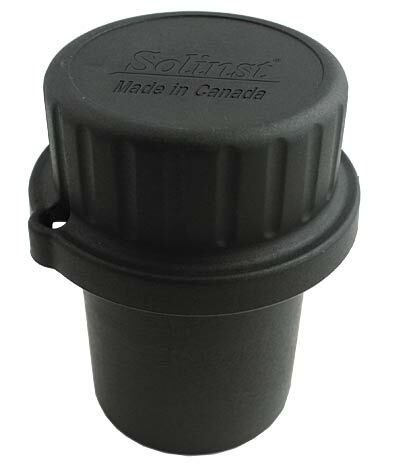 Our New Model 3001 Levelogger Well Cap is designed to fit 2" and 4" wells with a reducer. 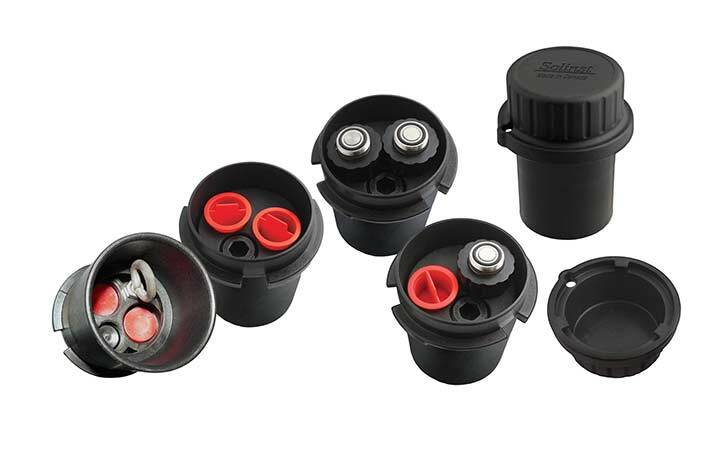 It includes the options for installing leveloggers water level dataloggers with wireline, cord or direct read cables. 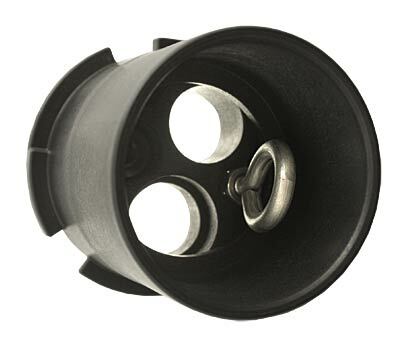 The Well Cap can support up to two leveloggers, suspending a levelogger and Barologger in one well and still provides an access hole for other monitoring equipment. 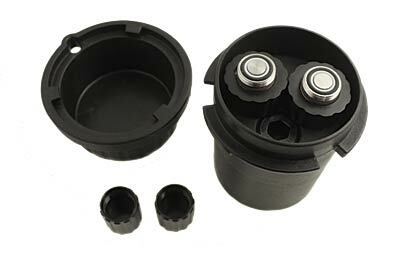 The cap can be securely locked shut and is vented to equalize atmospheric pressure.